~A Built-In Sunvisor with Flip-Up Feature. ~Fully Removable/Washable Pads & Liners. The delivery time is 12-15 days with a USPS tracking number. We can take returned item and buyers responsible for returning shipping fee. Warehouse Direct from overseas. 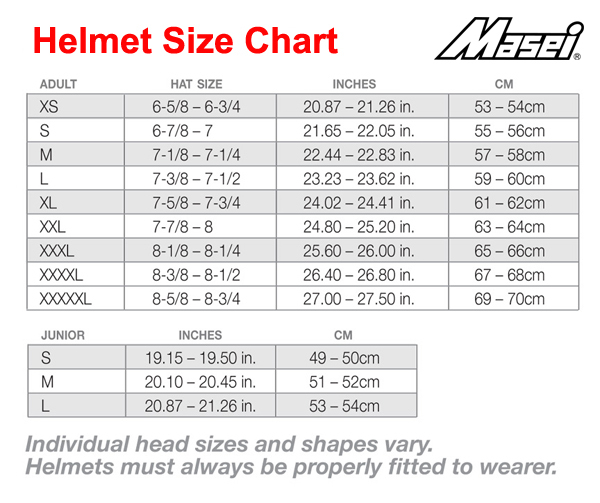 Again, for more question and order status, please feel free to contact us to sales@maseihelmets.com, or please visit Masei Helmet Facebook Page and chat with our sales representative online, Or leave your question or your special note in the following Facebook Message Box.